Thank you for leaving us another GREAT comment on the blog. We really enjoy learning from you. It makes us feel good to know that, while you are researching for us and writing your extended blog posts, you are also learning for and from us! You’re right about being careful around wild animals … and domestic animals … and respecting the “biting end”! 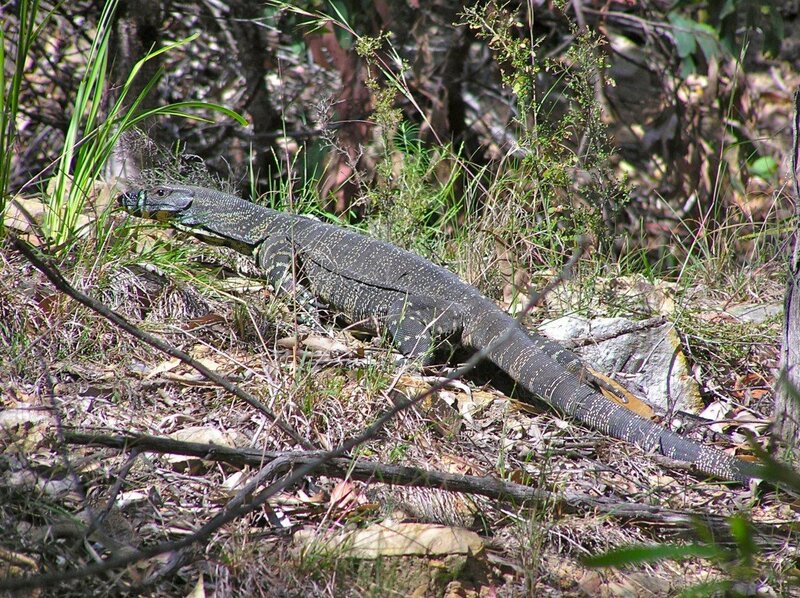 We think that the symptoms of a lace and perentie monitor lizard bite sounds awful! We’re glad you can’t die from their bite, though! 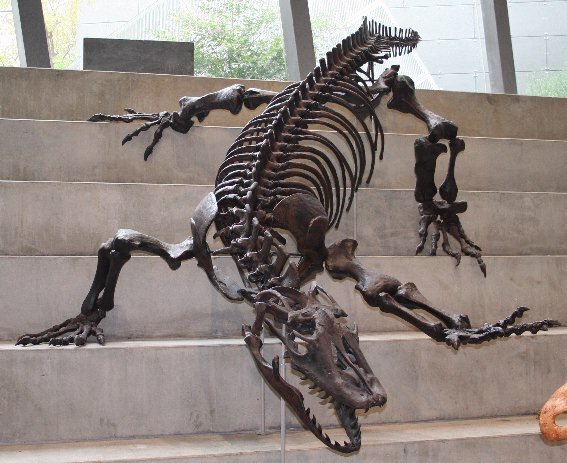 Wow … the megalania was HUGE! It would have been as long as 2 ½ of our grade six teacher or … 3 of Mrs. Renton! We wonder if it had a poisonous bite. We think it wouldn’t really have mattered, though, because ONE bite from something THAT huge and you would be dead! Gulp! Probably, even with a flick of its tail, a person would be killed right away! Double gulp! As a class, we searched up pictures of the liger and the tigon. They are SO cute. Most of us had never heard of them before. 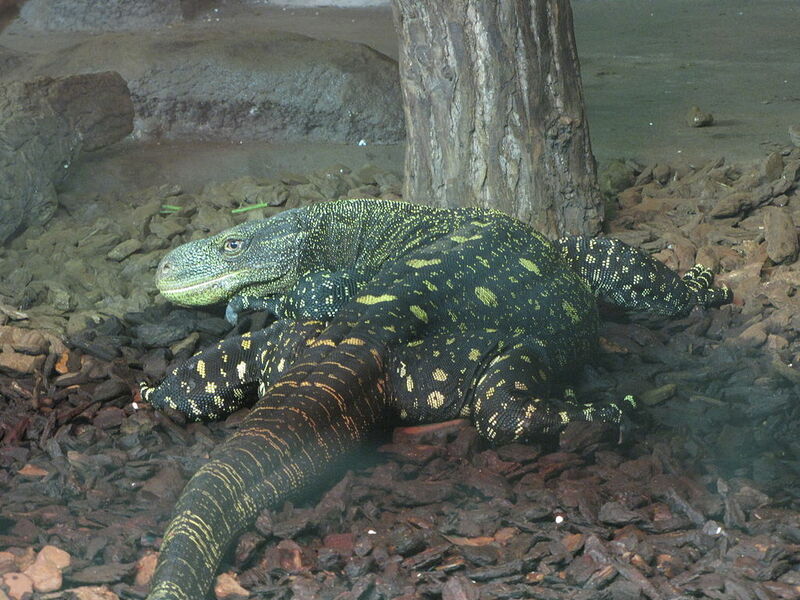 It’s neat to know that two species can interbreed if they are the same genus. It’s a lot to think about, though! Every time we see a picture of Spike, or Sapphire, we ALL say ahhhh!!! We LOVE those photos. We wonder if Sapphire was named for the crystal sapphire … was she born in September? The sapphire is the birthstone for September. We think it’s really cool that an echidna can stick its tongue in and out 100 times in a minute, if they are very hungry. We also thought it was neat that their ear flaps are opposite to ours because they can hear predators and also dig without getting dirt in their little ears. That’s really important because they have sensitive hearing … and their eye sight is lousy!!! We think it’s funny how much an echidna looks a little like a porcupine and a platypus, (because of the beak)!!! We wonder what the other two echidna’s names are at the Patoroo Palace? Are they males or females? Which one is the oldest? Which one is the youngest. We know that Spike is about ten years old. We LOVED the video you sent to us. We learned a lot about echidnas through that also! 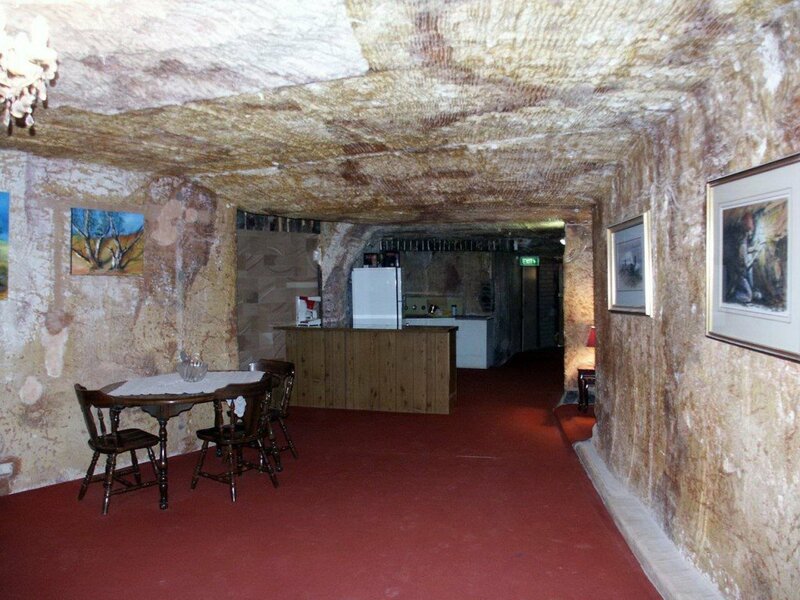 We think we need to do some more research about the homes that are built underground. We still have so many questions. It may even end up to be another blog post because while we were researching indigenous voluntary no-contact tribes we discovered some amazing different homes around the world! We wonder how long it would take to dig a home under ground? We wonder how they get down to go into their front doors … maybe they use ladders or maybe they carve steps down into the hillside. 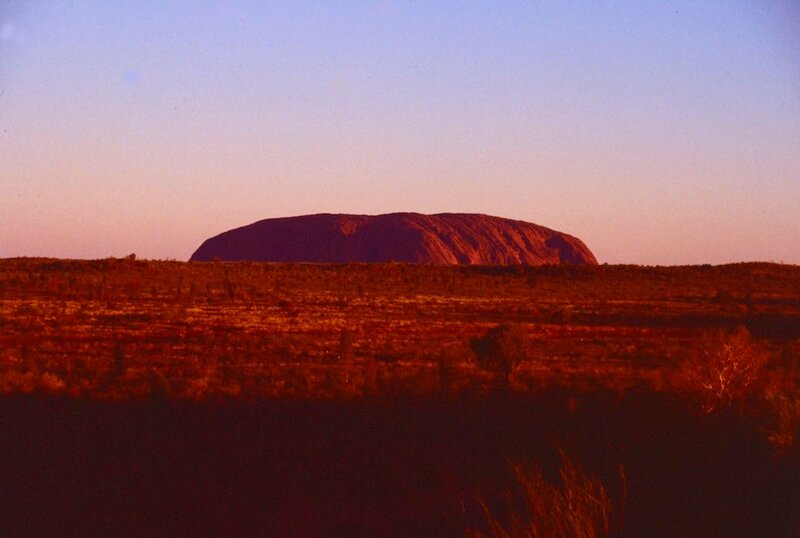 We looked at the link you shared for Uluru … and we all fell in LOVE with the burrowing bettong! 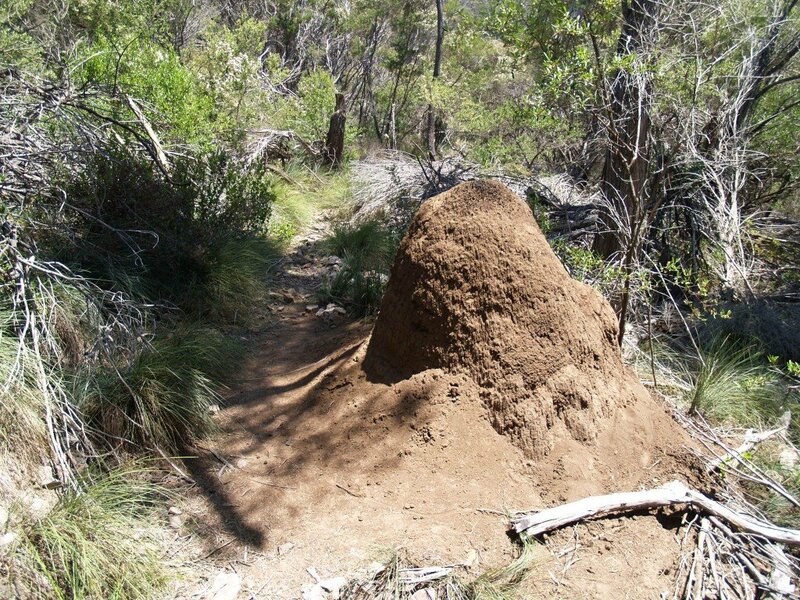 (https://www.google.ca/search?q=burrowing+bettong&espv=210&es_sm=93&source=lnms&tbm=isch&sa=X&ei=xuucUqPcMNLyoATh24HwCw&ved=0CAkQ_AUoAQ&biw=1024&bih=666#facrc=_&imgdii=_&imgrc=CNkWJDfUASgpAM%3A%3BWBtVtLYF2MFiaM%3Bhttp%253A%252F%252Fcdn1.arkive.org%252Fmedia%252F11%252F11A8AA5F-EC9D-4E7A-9CAB-F9D5B4212290%252FPresentation.Large%252FBurrowing-bettong-ssp-nova-hopping.jpg%3Bhttp%253A%252F%252Fwww.arkive.org%252Fburrowing-bettong%252Fbettongia-lesueur%252Fimage-G125642.html%3B650%3B433) It looks like a cross between a mouse and a teeny tiny kangaroo! We DEFINITELY need to do some more research about the animals that live there too. 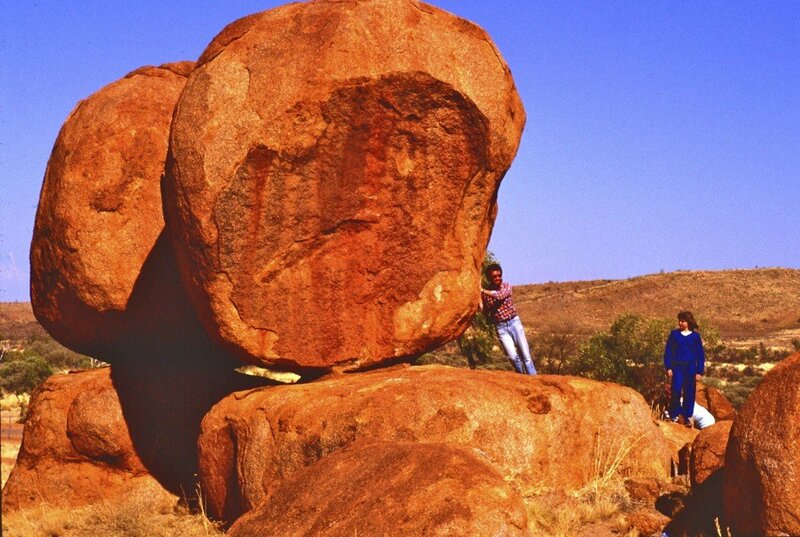 We really enjoyed reading your blog post and learning MORE about Australia from you, Ross! Thank you for always taking the time to teach us more about the world! PS One of our bloggers is CRAZY about proctodons … and … wonders if you have ever seen a fossil of this prehistoric kangaroo! I’m in the middle of my second last DVD edit of the year but took the chance to take the break and leave a comment. Did the magalania have a poisonous bite? 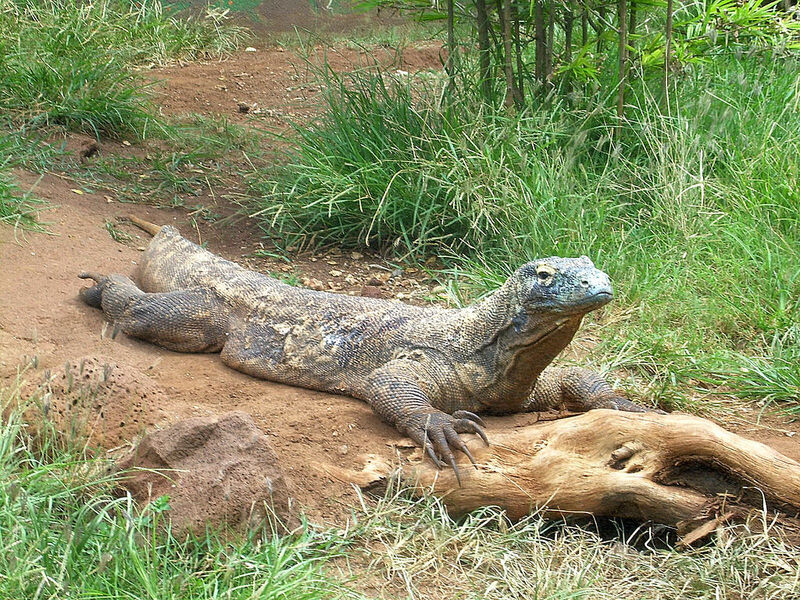 I think most monitors would have a poisonous bite but, as with poisonous snakes, not all have the same strength of poison. Considering megalania’s size, I agree with you, if it could take hold of us in its huge mouth, we wouldn’t find escape easy. Sapphire was name after the area of Australia in which she was born. I live along an area know as the Sapphire Coast because of its sometimes beautiful blue sea scenes. Her home, Potoroo Palace, is a wildlife sanctuary staffed mostly by volunteers and funded by donations. In order to raise money, they ran a raffle. The winner had naming rights and chose Sapphire. Undergound homes – When travelling across Australia, you notice just how flat much of it is. 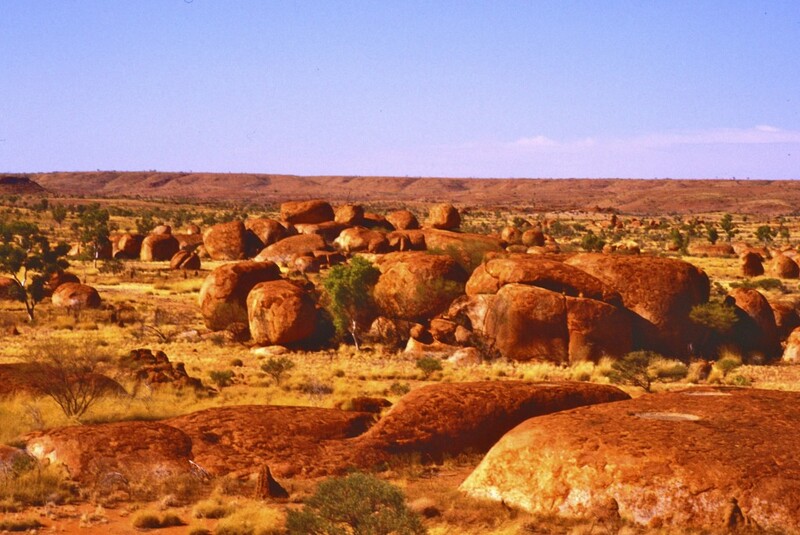 Yes, we do have high mountains and cliffs , ancient volcanoes (inactive), valleys and waterfalls but much of what you see if looking at Australia would better be described as low, rolling hills* across arid (desert) and semi-arid landscapes. 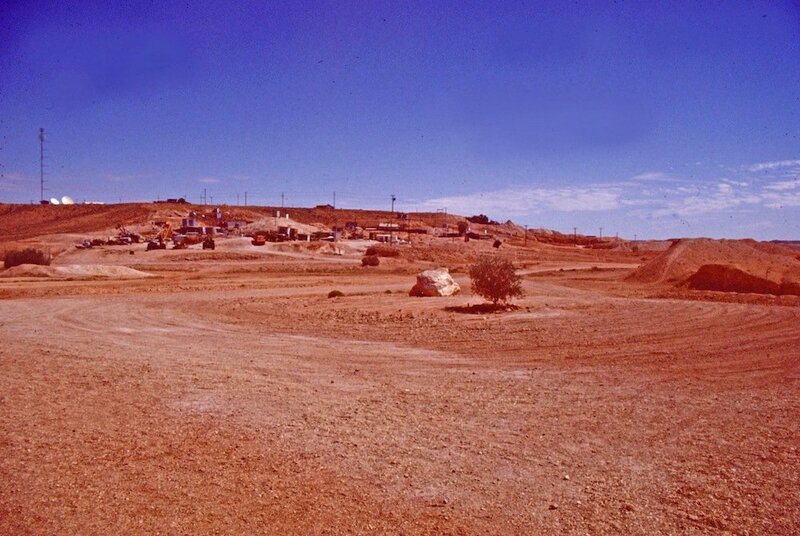 Coober Pedy falls in to the rolling semi-arid areas. Homes tend to be built into hillside so they mostly walk up to the front doors as you might. *Australia’s highest mountain is known as Mount Kosciusko. 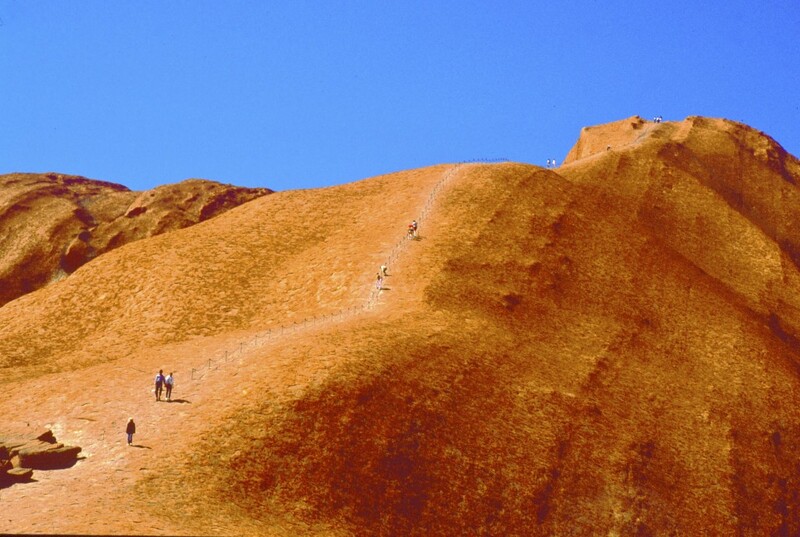 It is only 2,228 metres (7,310ft) above sea level. When I was a teenager, it was possible to drive a car up to a car park a couple hundred metres from the top and walk up the hill. We became much more aware of the delicate alpine environment since then so now reaching the hilltop involves an 8km (5mile) walk along a path sometimes in the form of an elevated walkway to protect delicate alpine plants. The bettong – I have seen the bettong in captivity but, as this was some time back, I don’t have a photo of my own. I have seen something I think very cute. As a university student back in the early 70s, I went on a field study in an area north of Sydney. We were on a native animal study including some trapping for study (cage traps so the animals could be checked and released). One little creature was known as the antechinus stuartii. While it is the size of, and looks like, a mouse, it is a marsupial so could be considered more closely related to the kangaroo than a mouse. 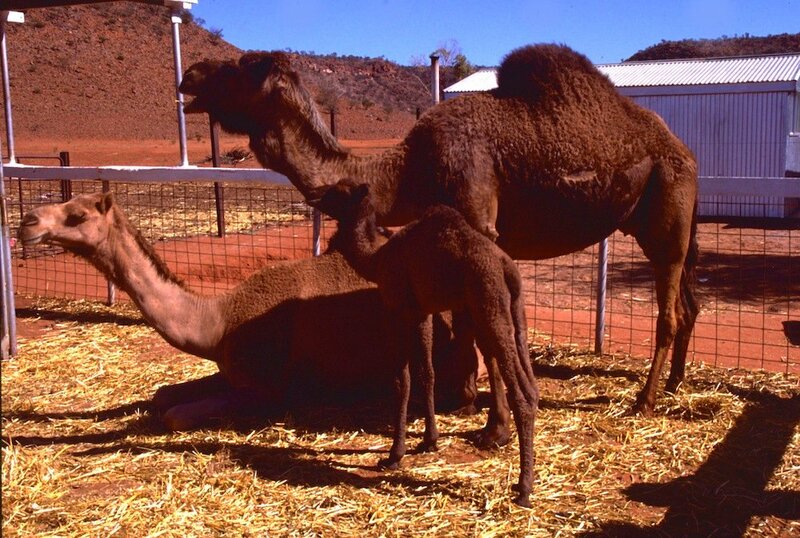 When born, the young attach to teats on the mother. The other habit of these wonderful little, carnivorous marsupials is, during breeding season. The males die after breeding. This would leave more food for the females and their young. I had to check on the proctodons and think you meant procoptodon, an extinct kangaroo species weighing up to around 230kg (510lb) and standing around 2m (6.6ft) tall. If I remember correctly, in the early 90s I took a class to Sydney’s Australian Museum when there was a display of extinct Aussie animals. There was a life-sized model of what I think was a procoptodont and I think there were also some fossils on display. I know I took some photos of our visit so perhaps I might one day find a photo but this will take time. When I get some rare free time, I am slowly scanning all of my old photo slides, negatives and photos. I think it might mean discovering some good treasures amongst the 1000s I scan. Thank you for leaving another comment … yes … it is really awesome that you left TWO for us on our blog in ONE day!!! We are SO lucky! We’ve had a lot of snowy days this week. It all started with a HUGE blizzard Sunday night! When we woke up on TUESDAY there were HUGE snowdrifts EVERYWHERE … some of them even TALLER than the Grade Six teacher in SOME places!!! And, NONE of the BUSES were running. We usually have twenty-two students in our class but we only ended up with TEN kids ALL day long!!! That’s less than HALF! The TEN of us spent time on the iPads researching our WONDERS about some of the animals you have told us about! We ended up with a TON of research about these animals … and we would like to share a FEW of these discoveries with you! •	They can live up to 45 or 50 years! •	Pricilla is one of the echidnas who lives at the Patoroo Palace! •	There is an albino echidna at the Patoroo Palace! •	They can have 6 inch tongues. •	Babies are called puggles. •	They are sometimes called spiny anteaters. •	New Zealand and New Guinea has LONG beaked echidnas. 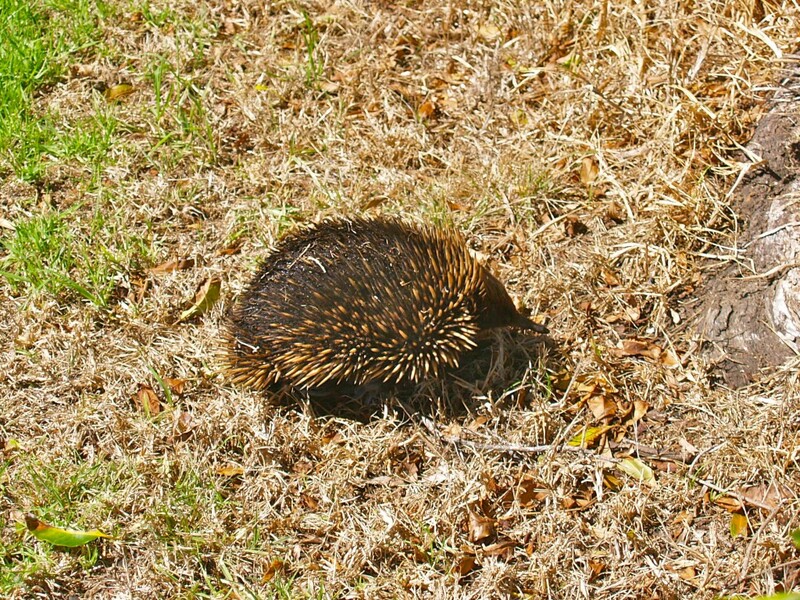 •	Australia has SHORT beaked echidnas! •	They are not bears … they are marsupials. •	They are shy, so it’s hard to find them in the wild. •	They have TWO thumbs on each front paw. •	They are related to wombats and kangaroos. •	They have one home to eat in and one home to sleep in! •	They eat a little bit of dirt every once in a while to help them digest eucalyptus leaves! •	They are threatened by humans. •	They have many enemies. •	Can live in many places … they adapt well. •	Adult people are an average size of 1.5 metres long. 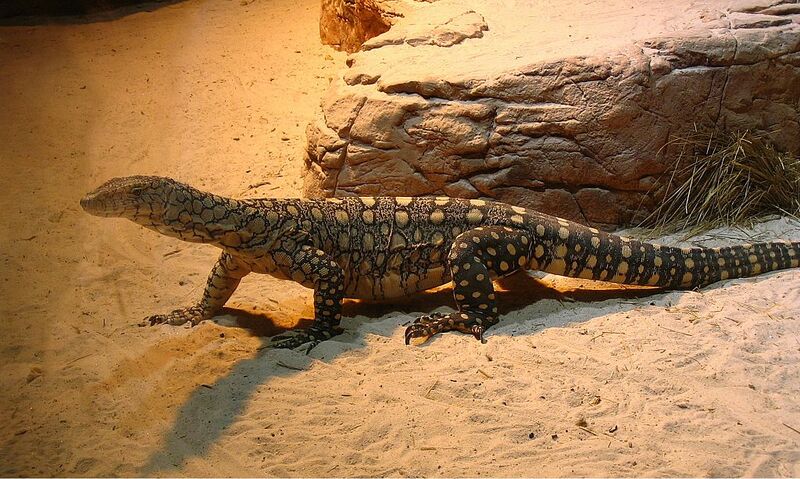 These snakes CAN be up to 4.5 metres long. 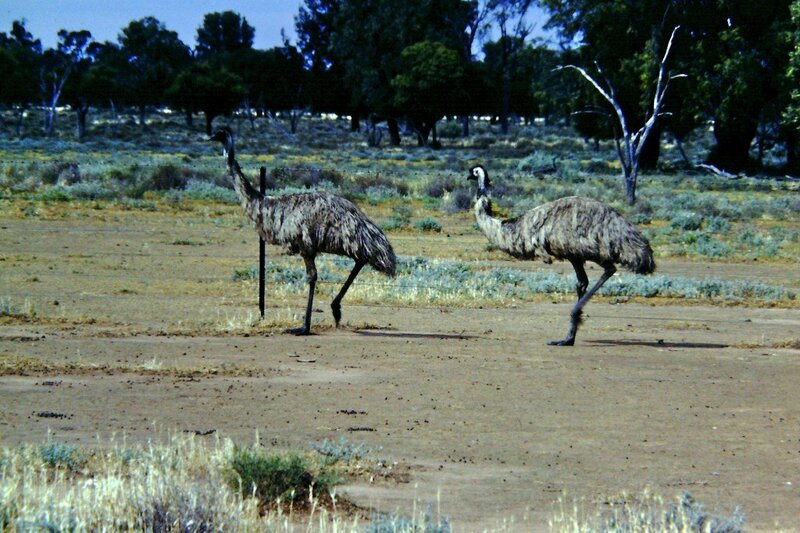 •	They are found in the arid regions of central Australia and in the south west of Australia. •	They shelter in burrows during the day. •	They use their heads as shovels to dig these burrows out. •	It’s the largest bird in Australia. •	It is the second largest bird in the world … the ostrich is bigger. •	The babies are brown and creamy striped. •	They stay with their fathers for about 18 months. •	Emu eggs are dark green and the same colour as an avocado! •	Females are called hens. We had a TON of OTHER cool facts that we could have shared. We LOVED all the information that you shared with us about Australia and it inspired us to do some of our own investigations! Thank you for always helping us to be curious about the world!